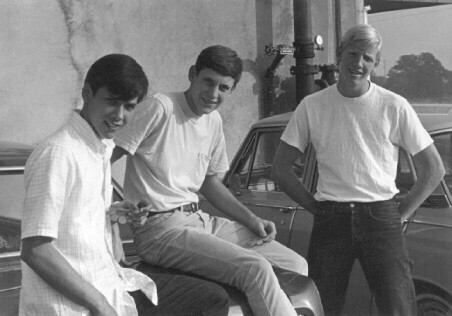 The following photos were submitted by various classmates to help us remember our groovy high school years and to share more recent photos. Special thanks to those classmates that took the time to share these "memories" with all of us. If, however, you find your picture in one of these photos and prefer that it not be included, just go to our "Contact Us" page and ask us to remove it. 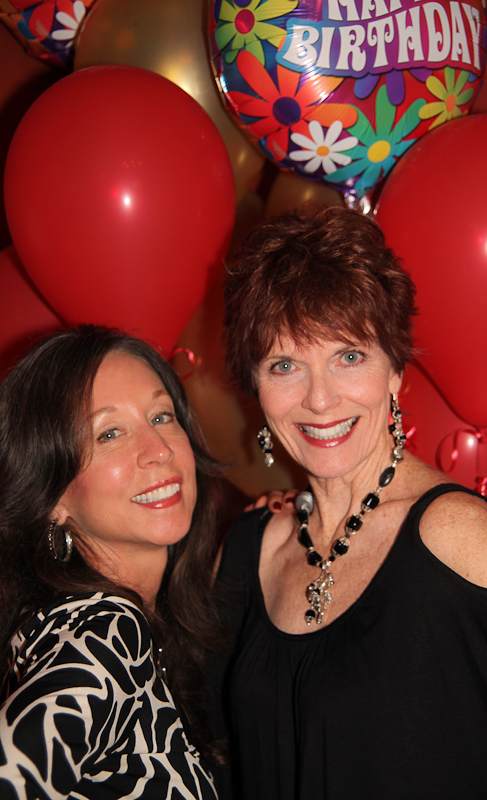 On September 5, 2015, Trish Reid hosted a group birthday party (with decorations and all) and Deborah Carlsberg (Foster) cooked a multi-course gourmet meal fit for royalty! Our theme song...When I'm 64 by the Beatles! While preparing to go to our 45th class reunion, classmates Chantelle Lehman (Biaggi) and Scott Obermuller realized they were both residents of Nevada City. 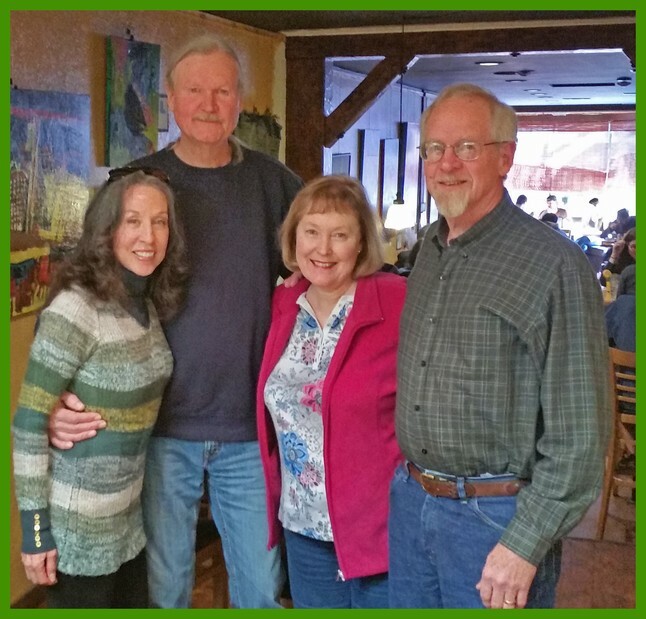 On January 20, 2015, along with their spouses, they met for a delightful breakfast at the South Pine Cafe, one of their favorite Old Town Nevada City restaurants. Scott & Caroline are long-time Nevada City residents. Chantelle & Tom have been half-time residents since 2012. Special thanks to George, owner of the South Pine, for taking the photo! 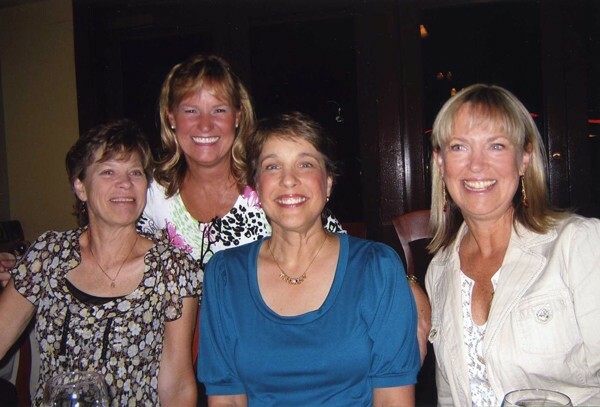 On July 13, 2012, a small but enthusiastic group of classmates gathered for a BBQ hosted by Bob & Carolyn Clark. Good times!!! Special thanks to Bob & Carolyn Clark for hosting our great get together! 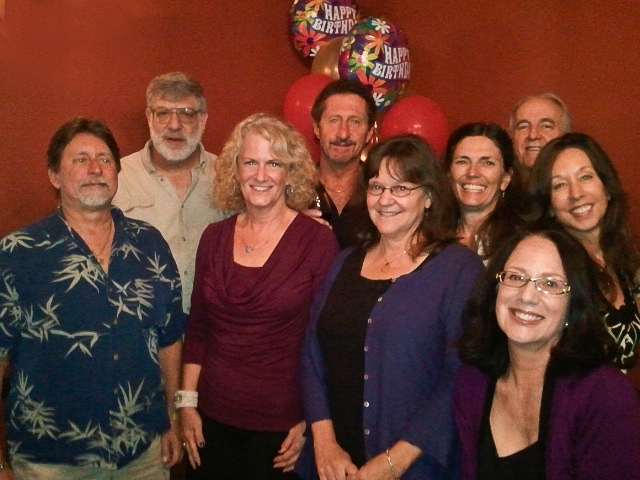 On October 8, 2011, eighteen classmates including their guests enjoyed themselves at Piatti Ristorante for a cocktail party to celebrate most of us turning 60 years YOUNG in 2011! We were obviously having soo much fun, two gentleman in the restaurant CRASHED our party!!! 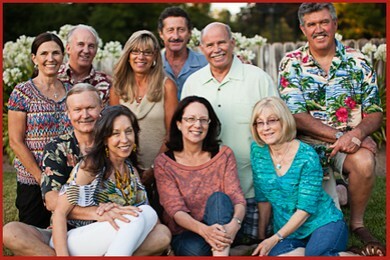 From left to right: Paul Carlson, Alan Dankman, Candy Sanger (Whitney), Bob Sorrels, Jane Larson (Smith), Carolyn Thompson (Clark), Bob Clark, Deborah Carlsberg (Foster), and Chantelle Lehman (Biaggi). Not pictured: Lynda Benvenuti (Taylor) & Chris Taylor, Michelle Lehman (Biaggi), Mary Robichaud (Davis) & Alex, Mike Shower, Dewitt Smith, Stephanie Russell (Smith), and Gail (Laura) Vanneman (Warren). 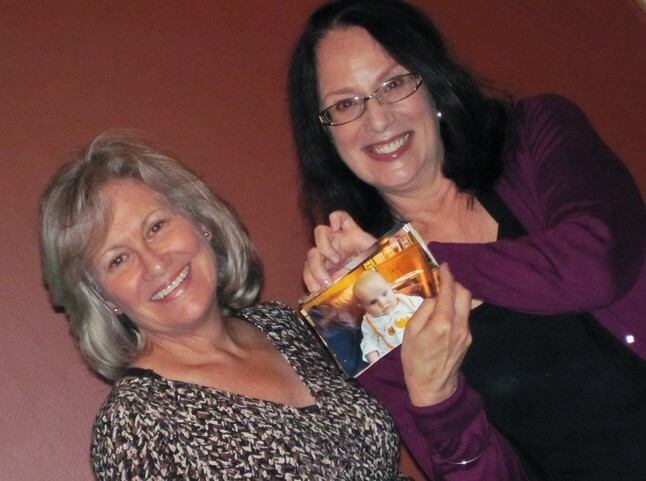 Chantelle Lehman (Biaggi) and Stephanie Russell (Smith) Reconnecting!!! Chantelle and Stephanie (a.k.a. Steve), best of friends in high school, lost contact and had not seen each other since graduating. 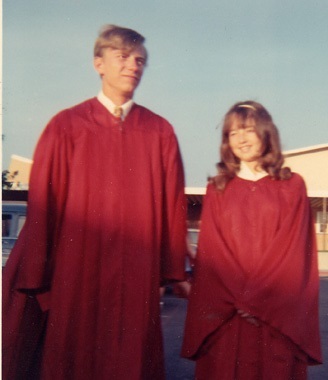 Steve, one of our "Missing Classmates", recently found our Encina class website, joined, and reconnected with Chantelle after over 42 years! Chantelle invited Steve, currently living in Fresno, to stay with her and her husband for a few days so Steve could attend our 60th Birthday Cocktail Party. TOO FUN!!! August 12, 2011 group photo taken at Bob and Carolyn Clark's BBQ to celebrate Terry Johnson coming to town from his home in Utah. We enjoyed catching up on what's happening in each other's lives. 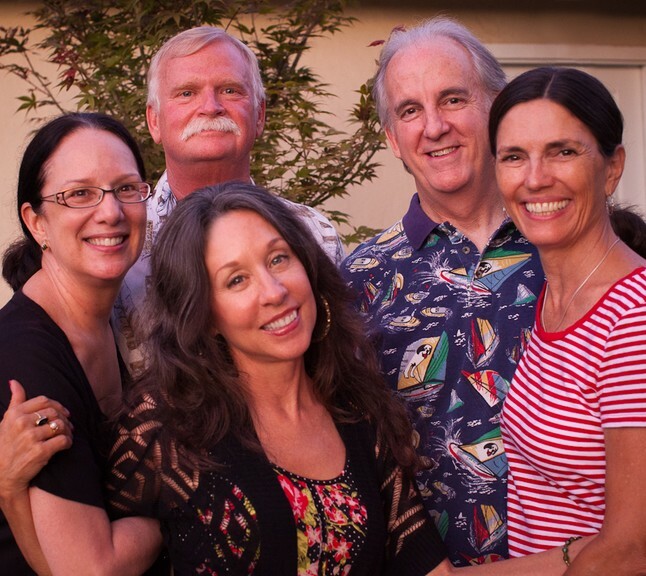 Left to right: Deborah Carlsberg (Foster), Terry Johnson, Chantelle Lehman (Biaggi), Bob Clark, and Carolyn Thompson (Clark). 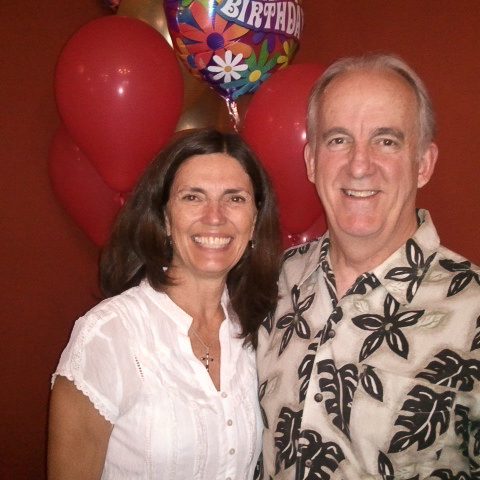 Bob and Carolyn plan to make the BBQ an annual event, so expect an invite next year! FUN at the Clark's BBQ for Terry Johnson! 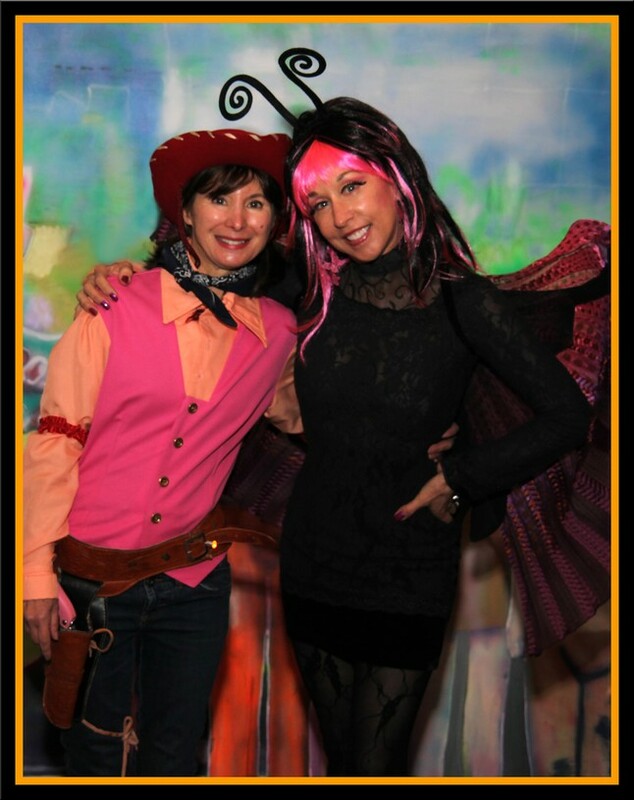 Celebrating Halloween 2010 - Jessie, the yodeling cowgirl (Leslie Ardell Maxwell), and the Pink/Violet Morpho Butterfly (Chantelle Lehman Biaggi). 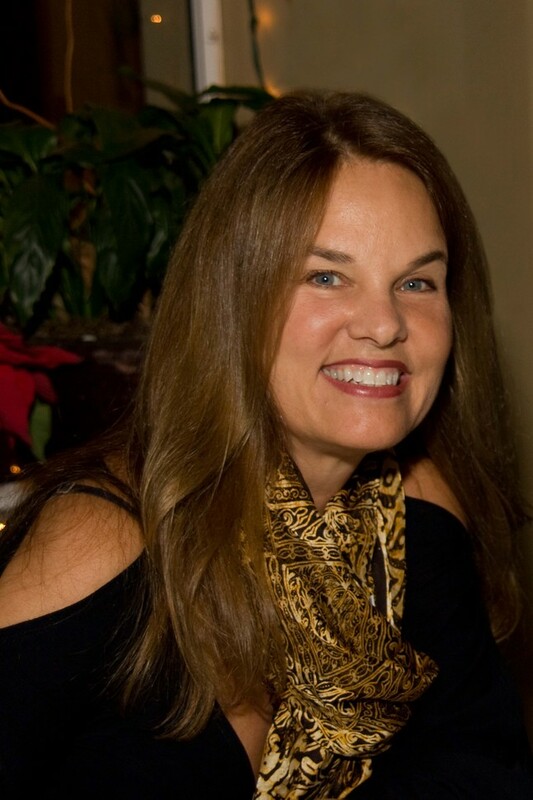 On December 23, 2009, a group of classmates met Sherilyn Wolter (who was in town to visit family for the holidays) at Piatti's Restaurant for a mini post-reunion get together. Fun! When was the last time you did this??? 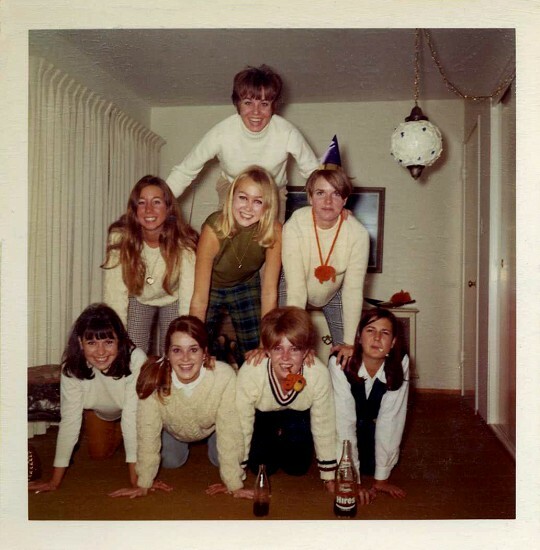 Pyramid participants from top to bottom: Kathy Miller, Stephanie Russell, Gayle Bogovich, Chantelle Lehman, Sheri Morales, Nancy Long, ?, Robyn Strickley. The following two photos were taken at a mini reunion on October 8, 2008 at the Lemon Grass Restaurant in Sacramento. 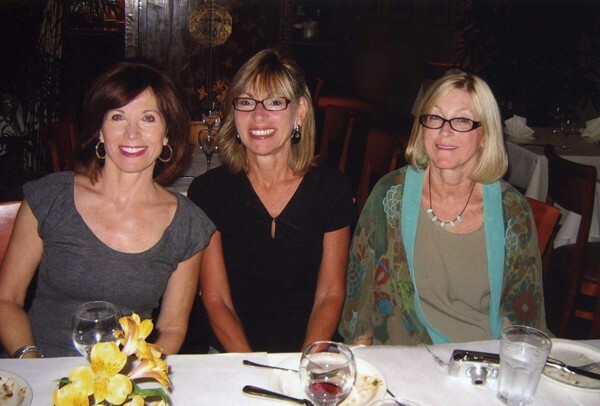 Linda Benvenuti (Taylor), Debbie Friedlander (Brans), and Kathy Maurer (Wright). 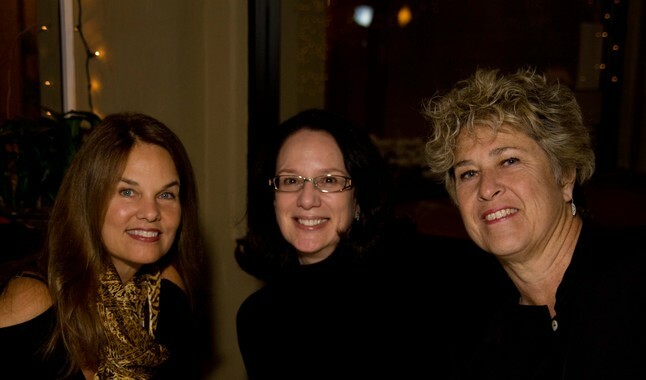 Linda Sheppard, Judy Wicks (Cadet), Marcee Schwartz (Samberg), and Christie Cole (Newland). 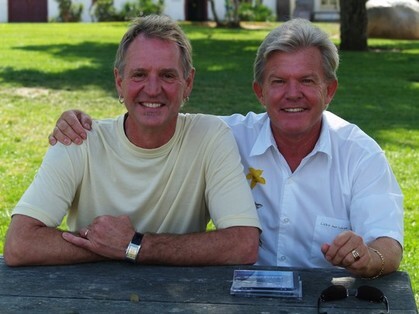 Chuck Dunn (from Truckee) and Miles Smith (from Rosarito Beach, Baja Mexico) recently met in San Diego as a result of reconnecting through our new class website! 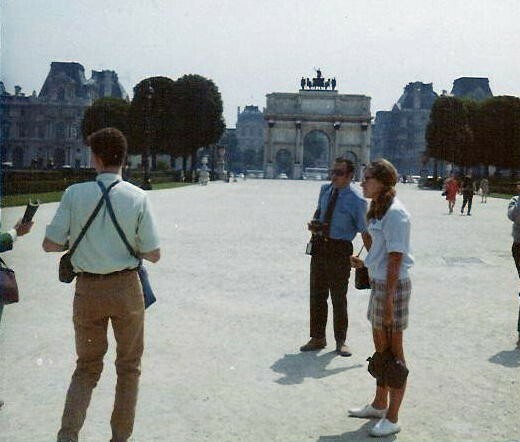 Mr. Psiahas and Gail Vanneman in Paris. 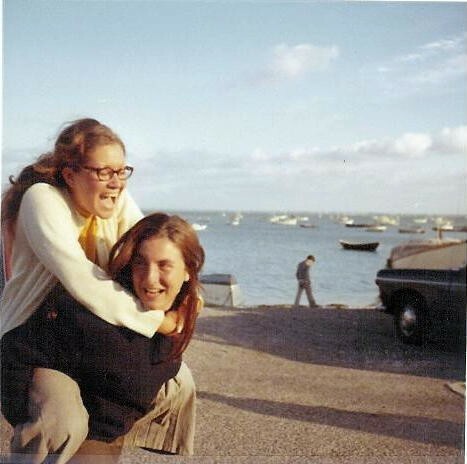 Gail Vanneman and Jacqueline Hardre having fun in French countryside. 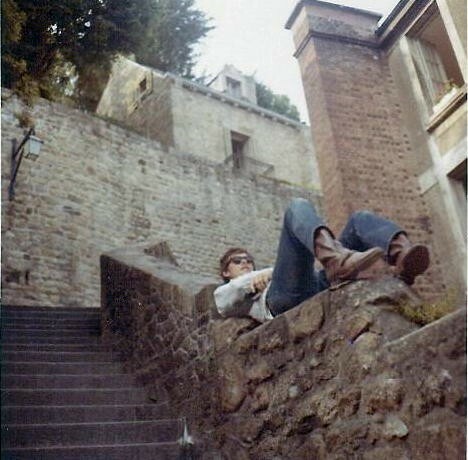 David Laux kicking back at Mont Martre. 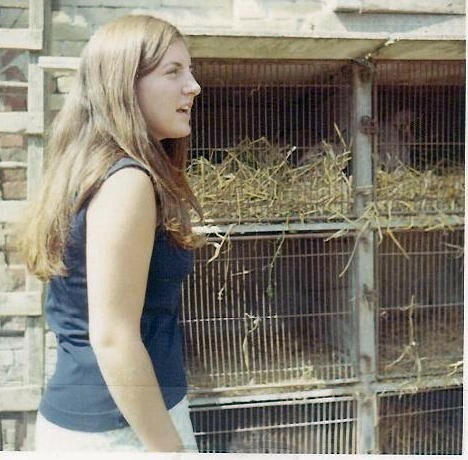 Jackie Hardre touring a farm in the French countryside. 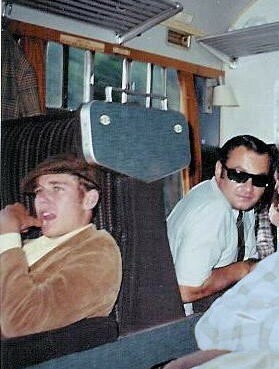 Chris Harrold and Mr. Psiahas on a train somewhere in France.